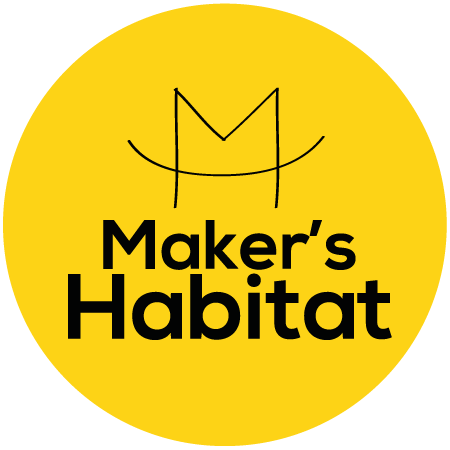 Discover what a modern home embroidery machine can do in this workshop. 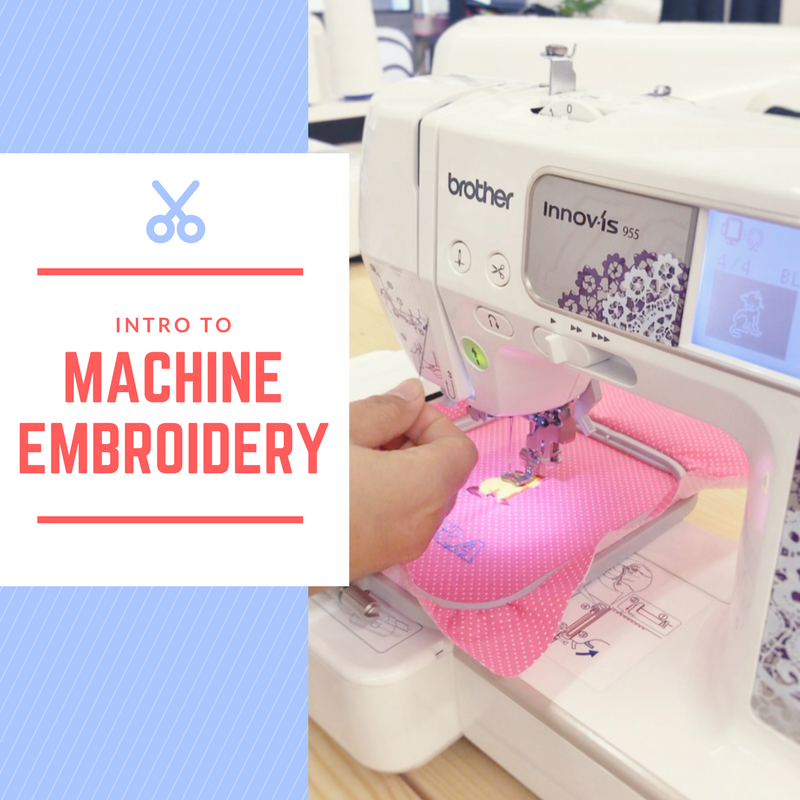 If you own one at home or plan to buy one, this class will teach you how to properly set up the machine for embroidery work, understanding thread tensions, selecting and adjusting your embroidery pattern and basic troubleshooting to get the best embroidery results. You'll get to play around with different designs and patterns that you can apply on your projects.